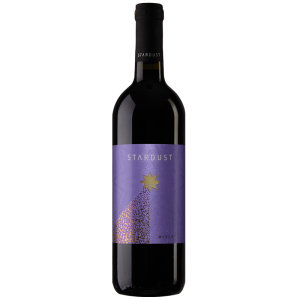 Stardust Cabernet Sauvignon is a quality dry red wine made from grapes harvested by hand in the Ovce Pole wine region. It is made using traditional wine making techniques that gives it a deep red colour. 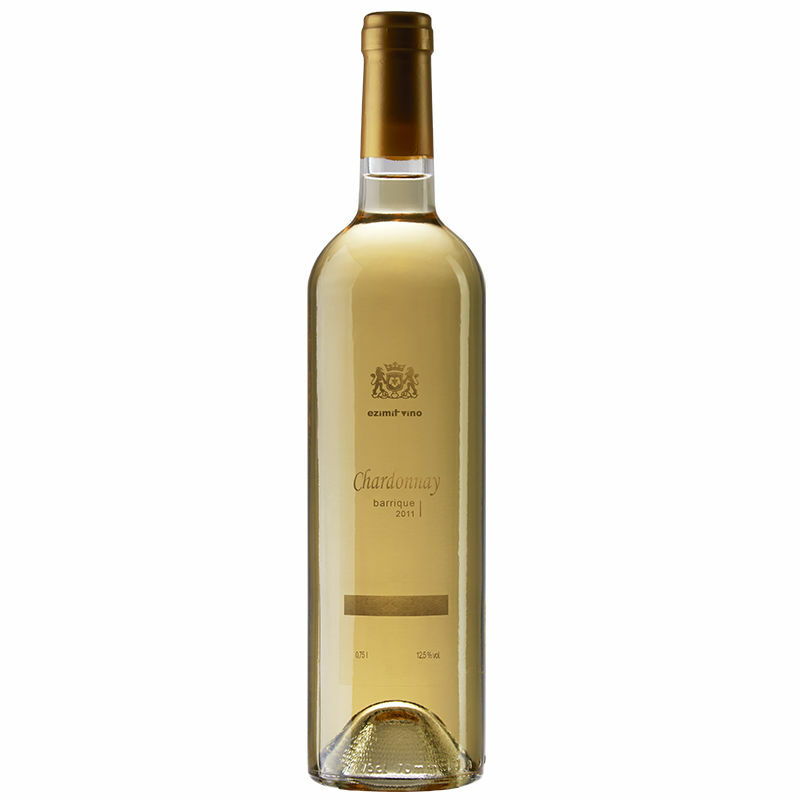 This medium-bodied dry red wine has a nose of black currants, cherry syrup and plums with an elegant taste and good structure. 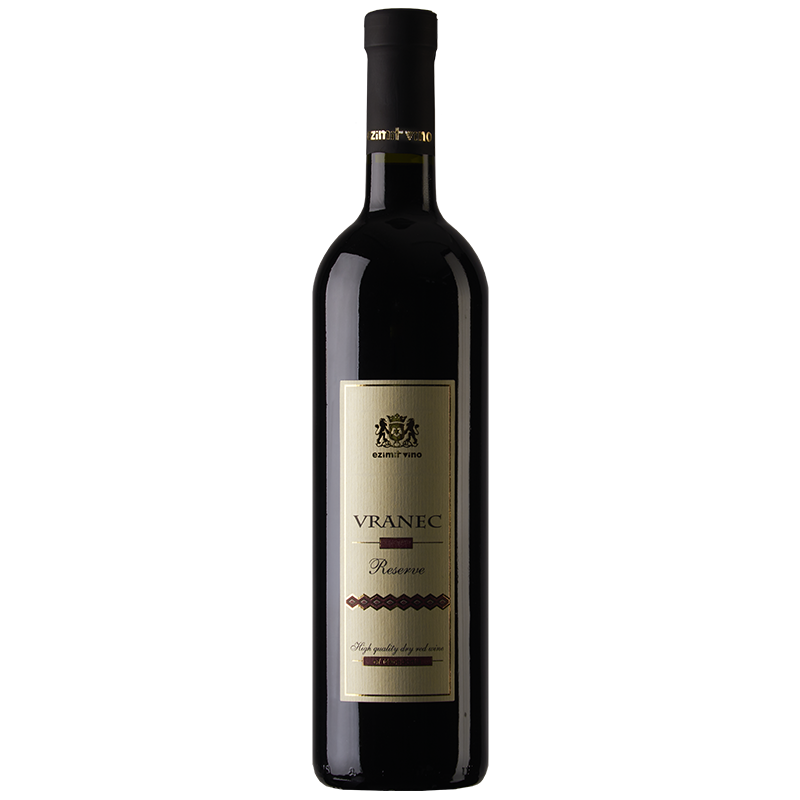 A representative of traditional Macedonian dry red wines.